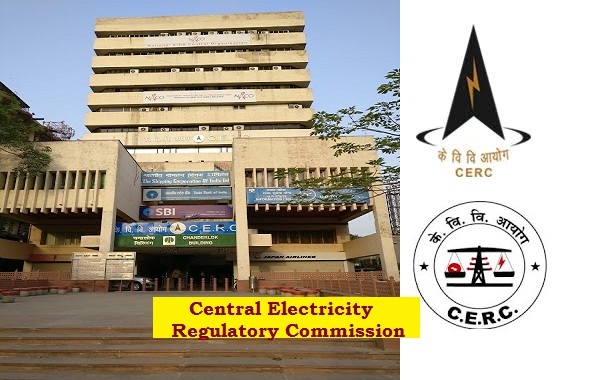 CERC-Central Electricity Regulatory Commission Recruitment 2018-2019 Application Form for 04 Research Associate, Research Officer, Senior Research Officer Posts Download Application through Official website www.cercind.gov.in. CERC invites Off-line applications for appointment in following Research Officer, SRF post in Central Electricity Regulatory Commission. Candidates are requested to Download Application through Official website www.cercind.gov.in. The last date for submission of applications is 10-08-2018 by 5.00 PM. more details for this job given it below. Research Associate - Post Graduate Degree in Economics or Bachelor’s Degree in Engineering with MBA from recognized Institutes/Universities + Minimum eight to ten years experience in power sector. Ability to undertake independently, strategic studies in the power sector Knowledge of working of power markets/ power sector issues such as open access, tariff setting, competitive bidding, will be preferred. Senior Research Officer - Post Graduate Degree in Economics or Bachelor’s Degree in Engineering with MBA from recognized Institutes/Universities. + Zero to three years experience in the power sector. The person should have good knowledge of data base operation. Persons having knowledge/experience of regulatory work will have added advantage. Hard Copies of the signed application (registered online) along with photocopies of (i) ID proof (ii) Proof of Date of Birth (iii) Educational Certificates: Mark-Sheets/Degree Certificate (iv) Caste and attested copies of relevant documents should be addressed to “the Assistant Chief (Regulatory Affairs ), First Floor, Chanderlok Building, 36, Janpath, New Delhi” by post so as to reach us by 10th Aug, 2018 by 5.00 PM.